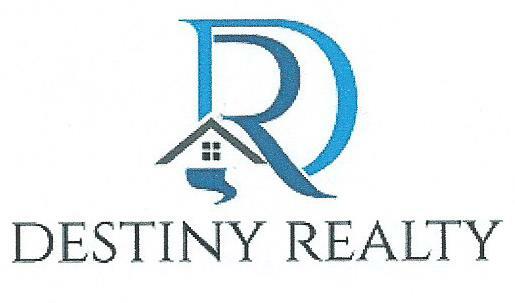 Watch my welcome video to find out more about what Destiny Realty Group can offer you in your house buying and selling needs. Start here by searching all local condominiums & townhomes currently for sale. Click here to access the database of homes available to purchase. Welcome to your source for Professional Real Estate Services. No matter what stage of the real estate process you find yourself in, we are Professional, Experienced & Knowledgeable Realtors that will help you meet your real estate goals. Whether you are looking to invest, buy or sell a home in Ontario, CA, or surrounding areas (Chino, Chino Hills, Rancho Cucamonga and many others), learn what exceptional service truly means. For Sellers - It is our commitment to help sell your home or property quickly while helping you attain the highest possible market price for your Real Estate. Marketing with maximum exposure to sell your home -We at Destiny Realty, recognize that our clients as well as their properties are unique and therefore, provide customized marketing to ensure a great fit. For Buyers -We will work with you to find your ideal home at the best price. We have extensive knowledge of each community we service and will provide you with all the necessary tools and 'Dream Home Finder' for finding the right property. For Seniors - As Senior Real Estate Specialists (SRES), we are uniquely qualified to assist mature adults over the age of 50 with housing sales and purchases. Also, we have great references for education and tools to assist the needs of senior clients. This web-site has been designed to provide you with all of the necessary tools to assist with the process.You have the ability to 'Search for Homes/Real Estate Listings' and access virtually every home for sale near you, or in all areas of choice. In addition to accessing homes for sale, this site features a separate 'Home Leasing' section, to search homes for rent and lease throughout Southern California. Please, click on the links above to see how we can assist you with your real estate needs. Thanks again for visiting, and be sure to contact us via email, text, or phone, for the best in realty services, whether it's finding homes for sale, or to find a buyer for your home, in Ontario, CA and surrounding areas.